Condolence From: George A. Walsh Jr.
Denise and I send prayers and offer sincere condolences. I thank Mr. Vincent Von Zwehl for all he did for me. 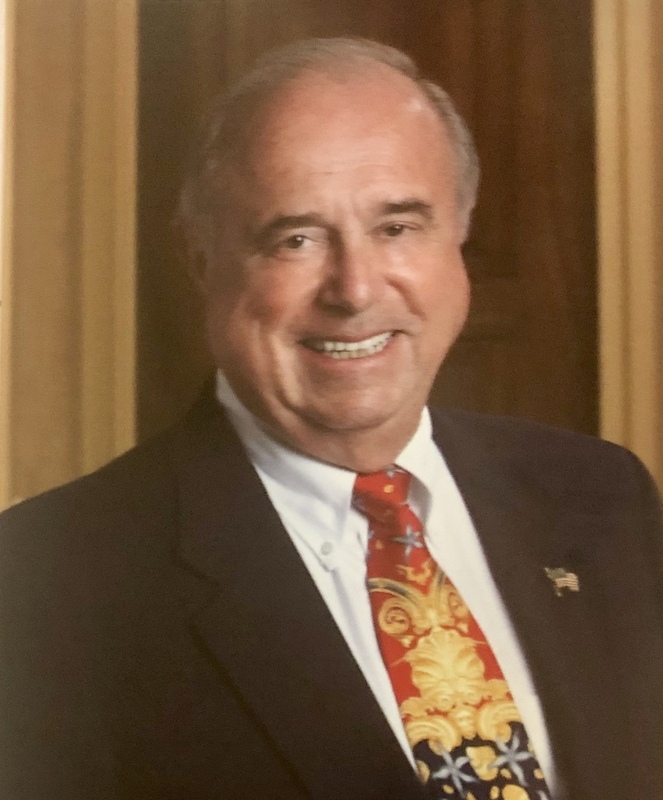 Sincerely, George A. Walsh Jr.
Condolence: Uncle Vincent was a great father, husband, business leader, role model and friend. You are already missed and will forever in our prayers. Condolence: I'm sorry for your loss, may you find comfort in Jehovah's promise at John 5:28,29, for more info jw.org.